Hi,kenny g,I'm chinese sichuan Chengdu a sax teacher,teach sax in Sichuan Conservatory of Music,I know you play sax at Nov.2.2012 in Sichuan chengdu,My school want invite Come to my school lecture of you.my english is very poor.I hope can you see,reply to my.My E-mail:[email protected],or mobile telephone:0086-18615795789 or 13408579690.Sichuan Chengdu saxplayer and school students hope that you can come very much,thankyou! Yoshi's San Francisco,Ca 4/22/2012 Once again Kenny G put on amazing performance. Now, he's returning for his Holiday Show :-) I will be there again cheering him on.........Thanks for returning Kenny G !!!! I already have my copy in the mail, from Amazon USA. I can't wait to have it!!!. A true renialssance man when it comes to the sax! kenny g plays music of so many different cultures! 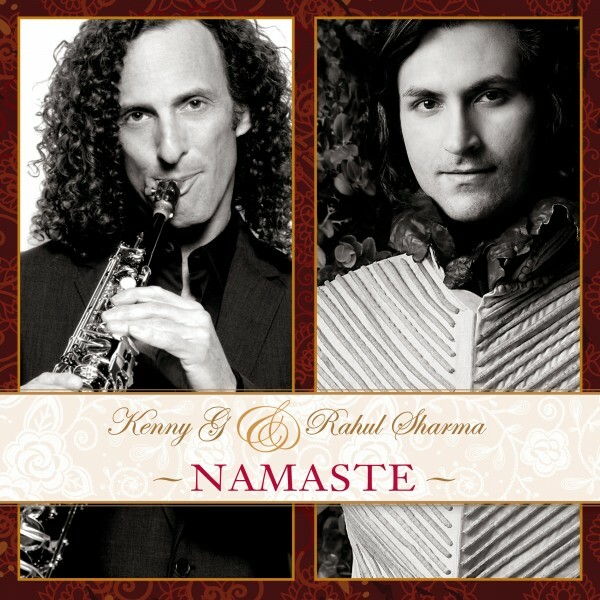 Kenny G plays Indian music now? Wow, he is a true renaissance man when it comes to the saxophone!